Operational risk management is gaining importance at the board-level, as it an essential program that strengthens tactical as well as strategic business decisions. Risk professionals now need to proactively identify risk trends, monitor emerging risks, and quickly adapt the operational risk methodology to regulatory and business requirements. Operational risk programs today need to be simple, to manage the inherent complexity and be agile to adapt to a continuously evolving set of requirements. Mr. Mukherjee leads the marketing efforts for the banking and financial services vertical offerings within MetricStream. Mr. Mukherjee has over 12 years of experience primarily in strategic consulting, sales and marketing. He was associated with the strategy and risk consulting practice for one of the big 4 consulting firms and has been engaged with multiple Fortune 500 organizations in the BFS industry in this capacity. Over the years he have also held management positions driving sales and marketing efforts for enterprise software and services companies like SAP and Wipro. Mr. Mukherjee holds a Master’s in Business Administration majoring in Finance and Marketing from the Indian School of Business in Hyderabad. Ms. Srivastav comes with 6 plus years of experience in Supplier Governance. She is currently the Marketing Manager for MetricStream. 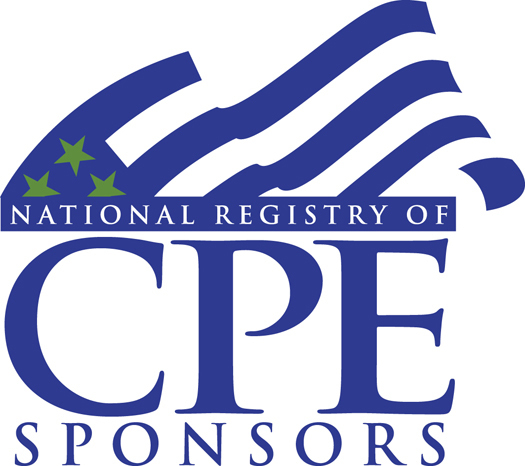 We are registered with and adhere to the Statement on Standards for Continuing Professional Education programs of the National Registry of CPE Sponsors. Our registration number is 109066. Please check with the governing body of your license and state for specific CPE requirements. Grievances may be forwarded to the company at 650 620 3961. Grievances may also be forwarded to the National Registry of CPE Sponsors-NASBA, 150 Fourth Avenue North, Suite 700, Nashville, TN 37219-2417, 615-880-4200, www.learningmarket.org, e-mail [email protected]. * Attendees must attend minimum 50 minutes of live session and respond to all the poll questions. "Building Future-Ready Operational Risk Management Programs" - This course is approved by NASBA (National Association of State Boards of Accountancy). The Live online webinar attendees* are eligible for 1 CPE credits upon completion of training.